This was a sweet story. Blake has been rejected by way to many alphas and doesn’t see that changing anytime soon. Mason and Kian think Blake is the perfect omega for them as long as they can convince him. This was an interesting world that these characters live in which many of the relationships have three people. I loved how supportive Kian and Mason are and the old fashioned courting they did with Blake to show their intentions. These guys seem to build a very stable family and I loved to watch it. The only thing I didn’t like about the world they lived in was the focus on omega’s being mated younger and alphas being older. The cover art by Written Ink Designs is nice and it a typical romance cover of the three men in the story. 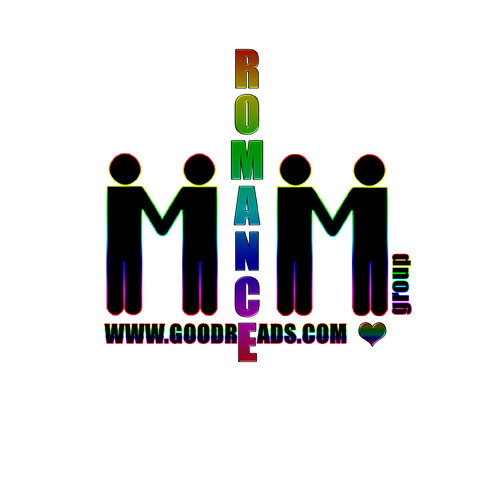 This entry was posted in eBooks, LGBTQ Book Reviews, M/M Book Reviews, M/M Fiction, M/M Romance, M/M Supernatural Fiction and tagged An Alisa Recommended Story, An Alisa Review :Precious Moments by Casper Graham, author Casper Graham, JMS Books LLC, m/m/m, Precious Moments by Casper Graham.